I am incredibly excite dot be part of this years Debut Author Bash hosted by YA Reads. Today I am bringing you the first of my four posts promoting amazing debut authors and their incredible books, along with giveaways giving you the chance to win them! 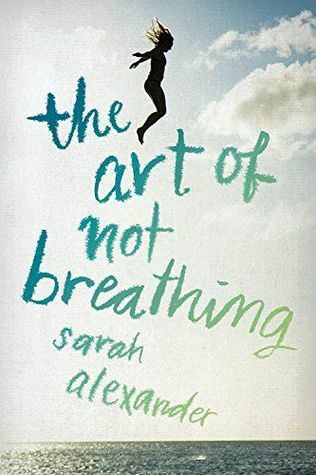 Today I have a very interesting guest post written by Sarah Alexander, the author of The Art of Not Breathing, in which she lists her top ten things about being a debut author. Check out what she wrote, along with her book and the giveaway below! 1. I’m surrounded by book people all the time – OK, so this is mostly through social media but it’s a new world for me, and I don’t have to go far to seek out a conversation about books and writing, or, you know, fantasy world trips that involve visiting all the bookshops in the world. And book people are the loveliest. 2. Seeing my book in a bookstore and receiving pictures of my book in stores all over the country. I don’t think I’ll ever get bored of that. 3. People telling me that they loved my book. I’ll never get bored of that either. Never. 4. 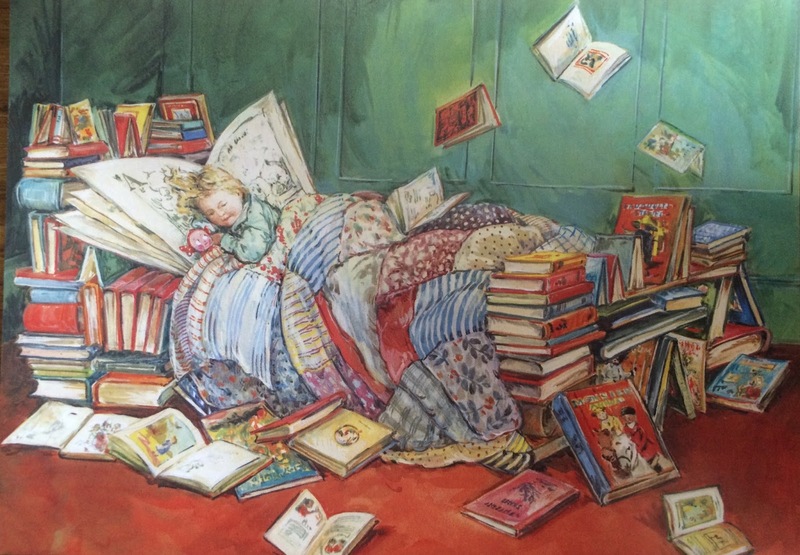 It’s perfectly acceptable to spend the day in bed surrounded by books. It’s all part of the job. 5. Book-related post – a particular highlight was receiving my Society of Authors pack and card. Yay! I’ve also received wonderful packages from both my publishers containing other authors’ books, and, of course, there was the day the final copies of my book turned up. I hugged the box for a while before opening it. 6. Signing books, especially for friends and family – their enthusiasm is infectious. I’ve just about perfected my book signature, though there a few illegible scribbles out there. Sorry if you end up with one of those. 7. I’m gaining a ton of new skills and knowledge – from getting the hang of social media to setting up my own website. From working out how to sell myself and my book in 15 seconds to talking to larger audiences. 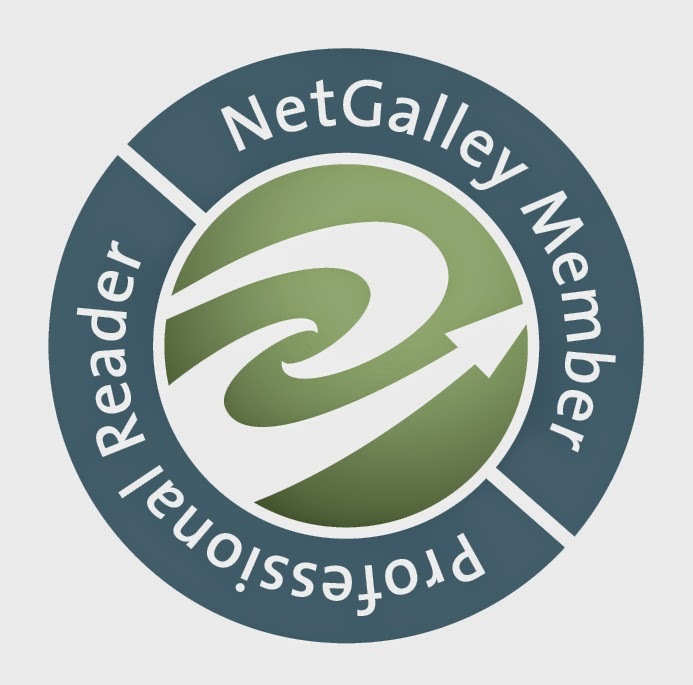 Getting to grips with strange publishing terminology and acronyms, recovering lost documents when laptop dies, and generally discovering more about people, life, myself, everything. 8. I have a great excuse to pop into book stores when I’m out and about. I never come out empty-handed so my bank balance has taken a bit of a battering. 9. Exciting events – I’ve got a few coming up later in the year. Will keep you posted! 10. Realising that I created a story, with characters and a world for them to live in. I made something that I can share with other people. That, really, is the best thing of all. Sarah Alexander grew up in London with dreams of exploring the world and writing stories. 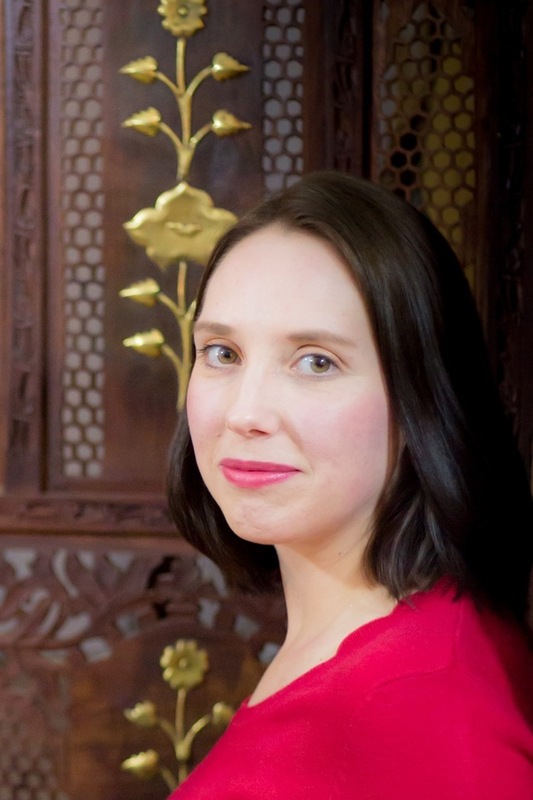 After spending several years wandering the globe and getting into all sorts of scrapes, she returned to London to complete a Master's degree in Creative Writing at Birkbeck College in 2013. Previous jobs include: tomato picker, travel consultant, mental-health support worker and suitcase administrator. Now she works in publishing. Sarah lives in London with her husband and two chickens. THE ART OF NOT BREATHING is her first novel. Thanks so much for joining the 2016 Debut Authors Bash! I can't wait to get my hands on this one! This book looks so amazing and I've seen lovely reviews! I can't wait to read it! I like the premise of this book. Thanks for the post!